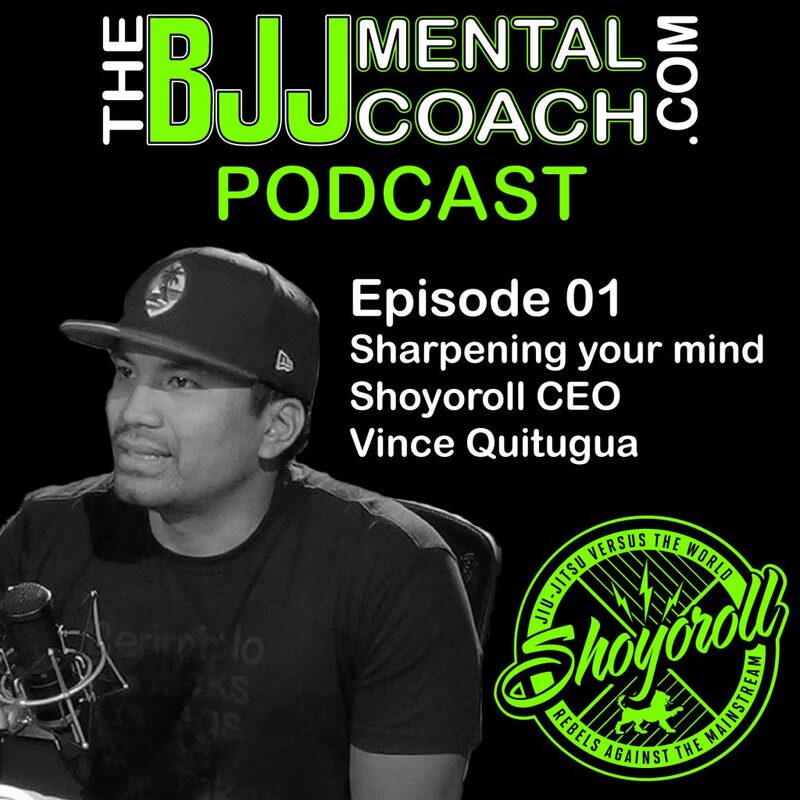 In this Episode 01 you will hear the interview with Shoyoroll’s CEO, Vince Quitugua. 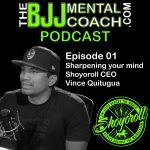 Originally from Guam, now living in Los Angeles, Vince is a bjj black belt and also the creative director of one the most influential brands in the jiu-jitsu industry, Shoyoroll. 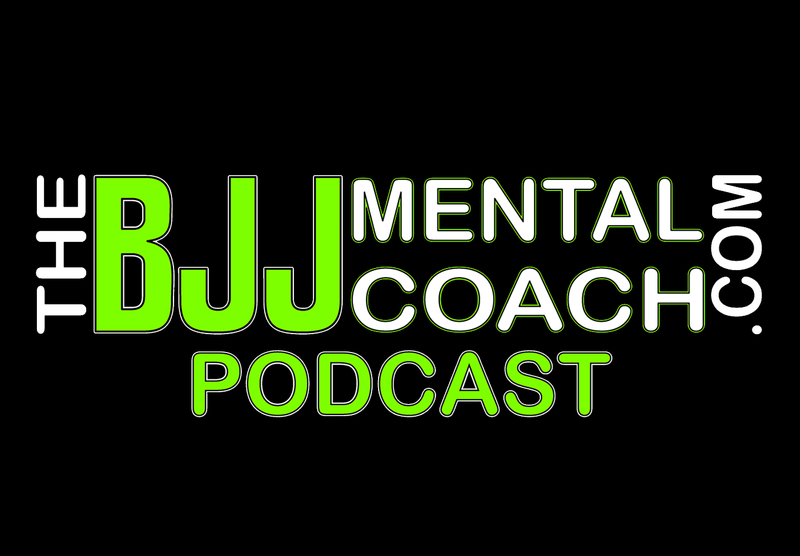 Check out my Final Thoughts from the interview at 56:24 where I share my take aways and teach personal development.